Some time back we featured ' Slightly Magic ', a nice little gem of a retro classic by Colin Jones that had received a make over and was released on July 2014 for PC, Mac and Linux. Originally a 1990's ZX Spectrum game which was highly regarded in the local Sinclair Magazines is now aiming for a Steam Greenlight success. 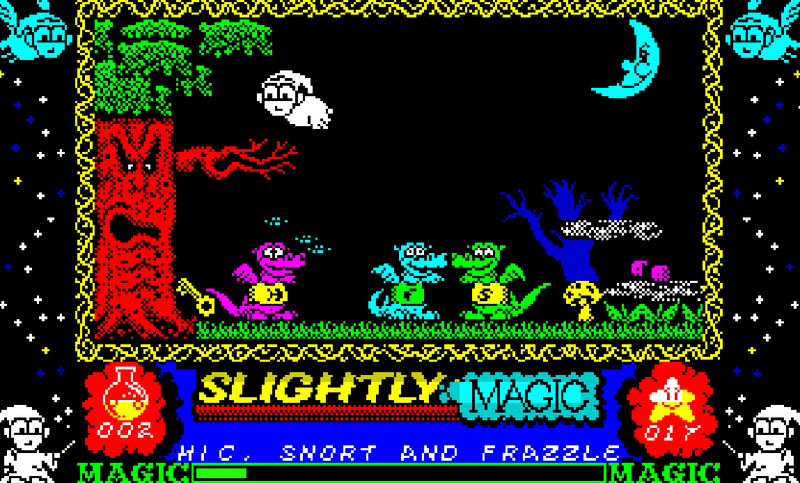 Colin Jones who has done the game, with the original graphics by Chris Graham, and Allister Brimble re-mastered the original soundtrack, features the original art work and game play while resolving some of the original platform limitations. If you're a big Dizzy fan, and like solving puzzles with spells then this nostalgic trip might just be the game for you. Let's just hope the developer has fixed the issues from the July release which according to RSG, didn't play so well!